Back again! Would you like a FREE Parents Magazine Subscription? 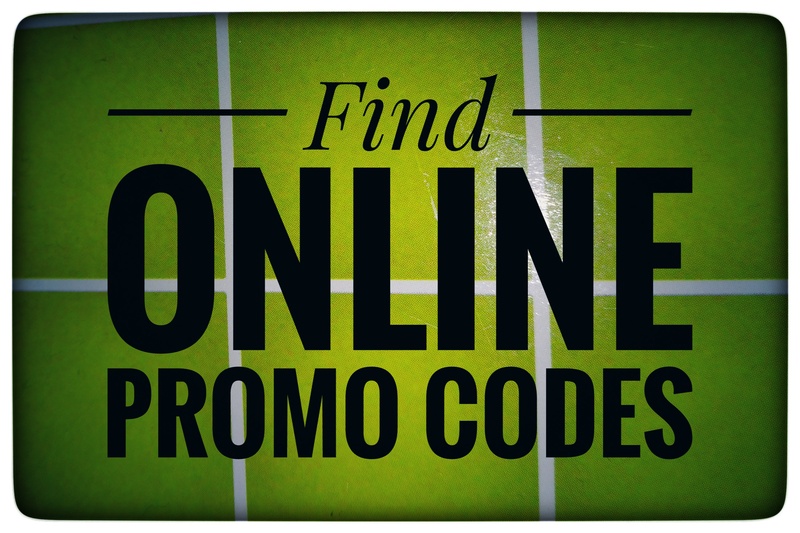 Head on over and request your freebie today while supplies last! Parents magazine helps moms and dads navigate every aspect of parenthood from pregnancy through the school years. Get the latest news and recommendations on kids’ health, safety, nutrition, behavior, and more. « 111 Pc. Water Balloons Set – ONLY $4.50 SHIPPED!